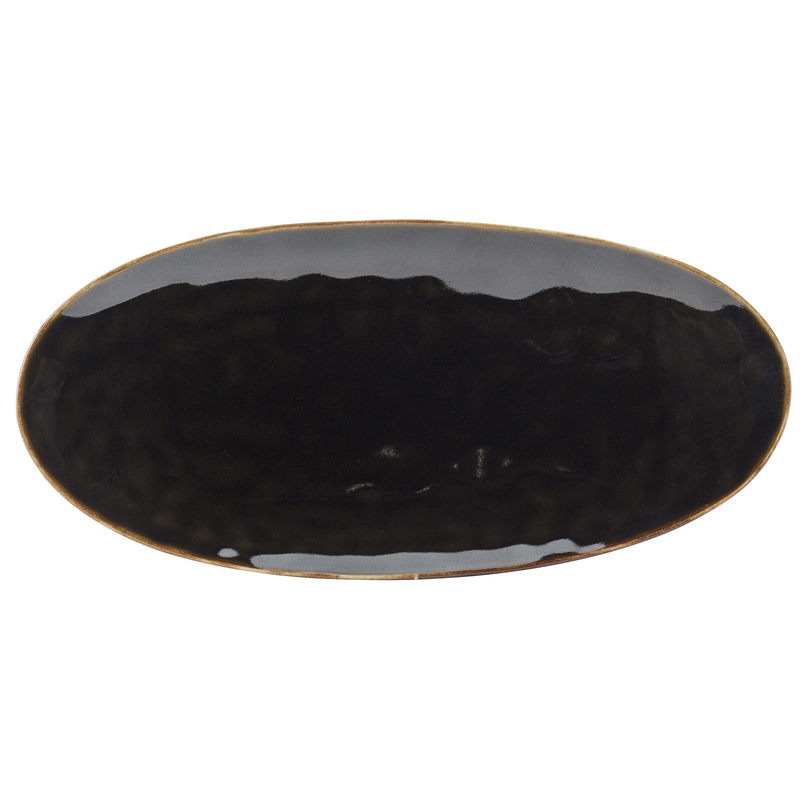 The Utopia Kelp Oval Plates are the perfect shape and size for presenting appetisers, canapes and sharing platters! With a distinctive dark design and glossy glazed finish, this modern tableware is sure to make your vibrant signature dishes stand out. Designed with hospitality and catering in mind, these sharing plates are made from robust vitrified porcelain.